Russell Richardson have added to their growing range of services and are now offering high security pallet storage; with prices starting from as little as £1 per pallet per week. 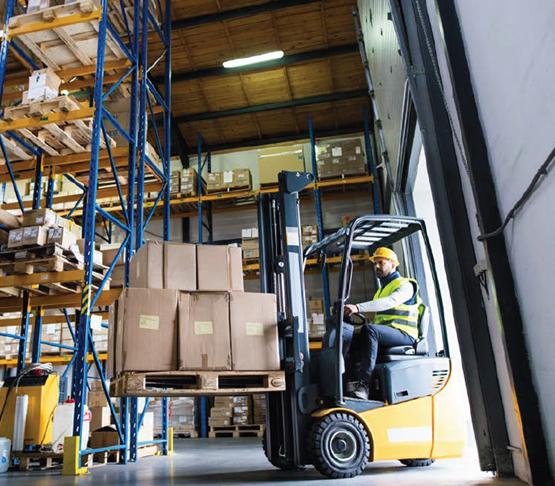 Suitable for long or short-term storage, with flexible or fixed terms, storage is available for standard UK pallets or Euro pallets. With a growing fleet of tracked vehicles, Russell Richardson are also able provide transport services with highly competitive handling fees. After recently relocating the company’s shredding and storage operations to a 50,000 sq ft. facility, Russell Richardson have invested heavily in site security, with premises highly secured and monitored 24-hours. For further information on pallet storage, or to request a free quotation contact the Russell Richardson team.